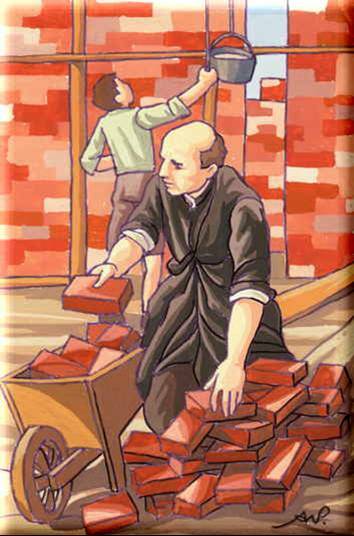 Stay with God's poor - and our work will never die. The letters on the left side of the rows are the first number and the second number is how many pictures to count over. The addresses to some of the buildings are on this page. A:1 = Divine Providence Community Home, Sleepy Eye, Minnesota. 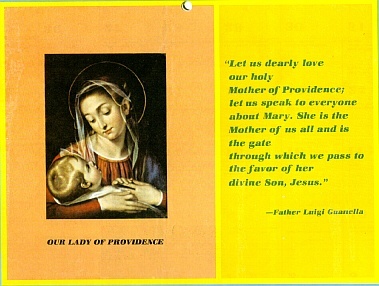 A:2 = Our Lady of Providence. A:3 = "The whole world is our homeland". 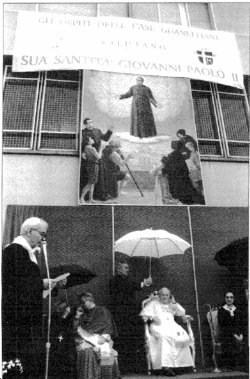 A:4 = Pope John Paul II under a picture of Bl. Guanella. 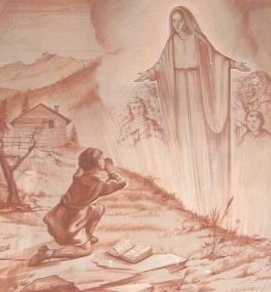 A:5 = St. Mary of Providence Center, Elverson Pennsylvania. 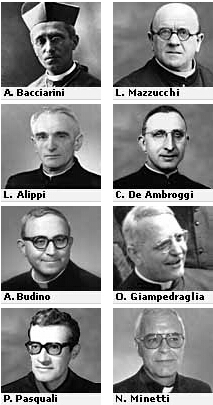 B:1 = Important People after the death of Bl. Guanella. B:2 = Pope Saint Pius X, friend of Fr. Guanella. 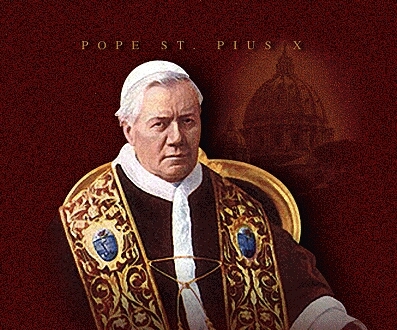 B:3 = Pope Saint Pius X, friend of Fr. Guanella. 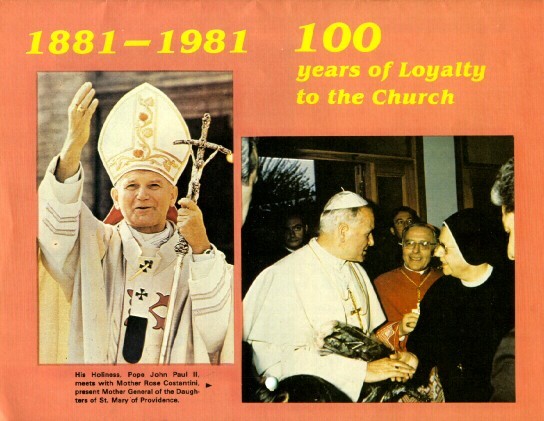 B:5 = Pope John Paul II with the Mother General of the D.S.M.P. C:1 = Historical events in the life of Bl. Guanella. C:2 = Fr. Luigi Guanella. C:3 = St. Mary of Providence, Chicago. C:4 = Fr. Luigi Guanella. C:5 = Fr. Luigi Guanella. 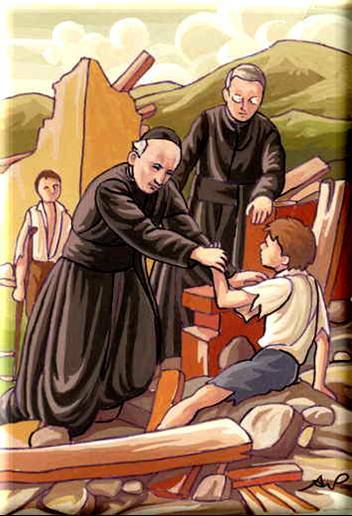 D:1 = Statue of Fr. Luigi Guanella. D:2 = Fr. 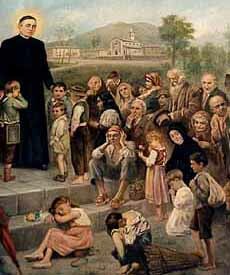 Luigi Guanella with the poor. D:3 = Fr. 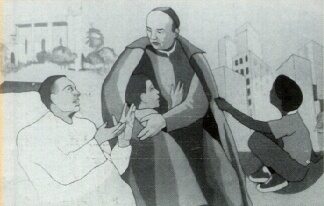 Luigi Guanella with boys. D:4 = Fr. 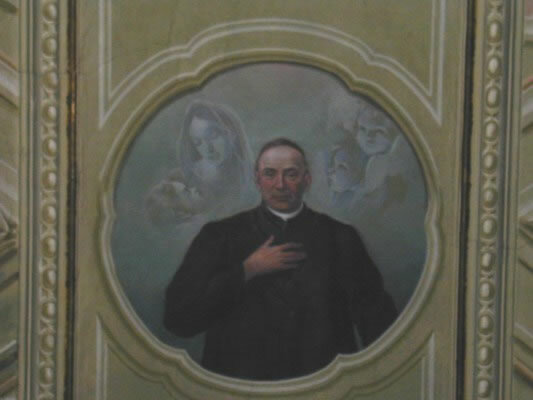 Luigi Guanella. 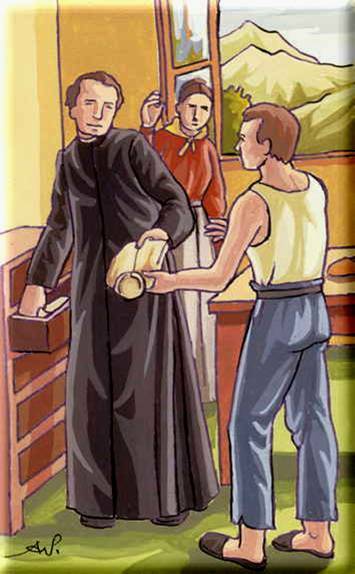 D:5 = Actual picture of Fr. Luigi Guanella. E:1 = Fr. 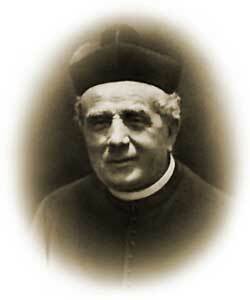 Luigi Guanella. 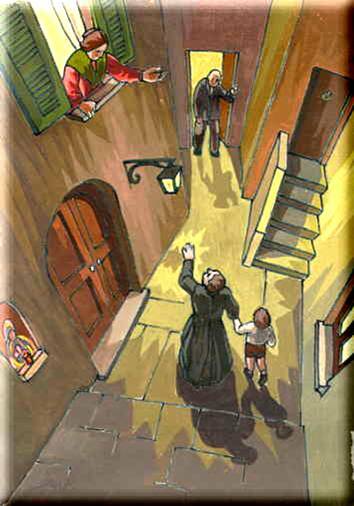 E:2 = House where Luigi lived and worked. E:3 = Mount Saint Joseph, Lake Zurich, Illinois. 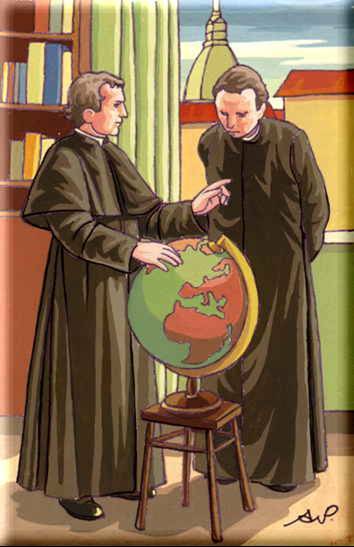 E:4 = Actual picture of Fr. 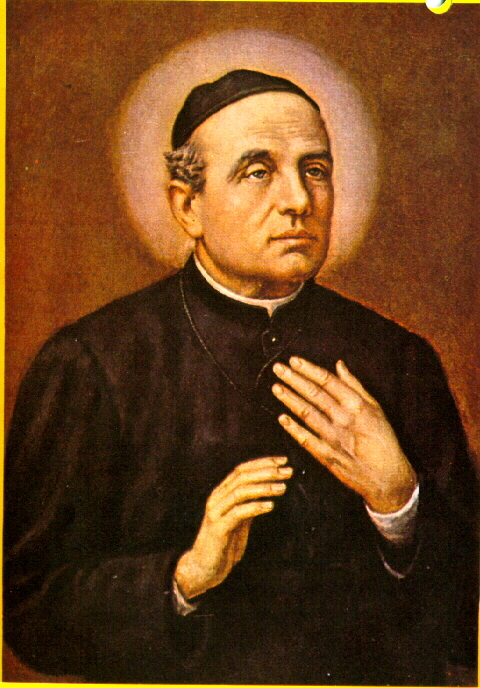 Luigi Guanella. E:5 = Mother of Divine Providence. 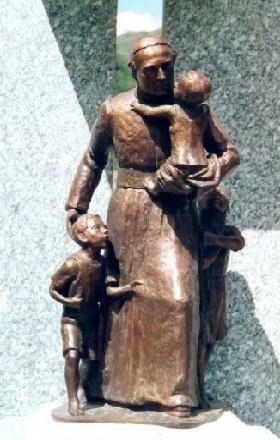 F:1 = Our Lady of Providence Center, Northville, Michigan. F:2 = Saint Louis School, Chelsea, Michigan. F:3 = Don Guanella School, Springfield, Pennsylvania. F:4 = St. Bernard's Hospital, Milbank, South Dakota. 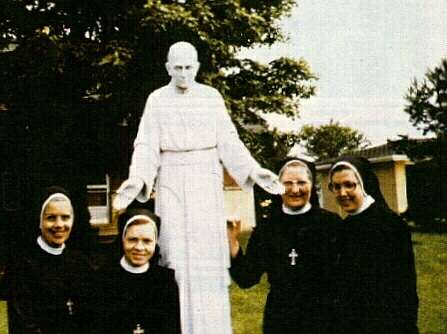 F:5 = Some of the Daughters of St. Mary of Providence with a statue of Bl. Guanella. G:1 = The Congregation of the Servants of Charity. 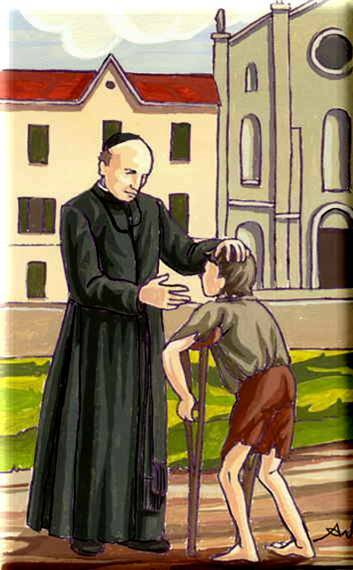 "In Omnibus Charitas" means "In all things love", the motto of the Servants of Charity. G:2 = Saint Rose Day Center, Chicago. 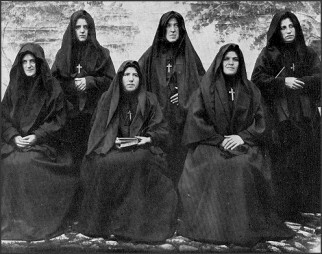 G:3 = Novitiate D.S.M.P., Mt. St. Joseph. 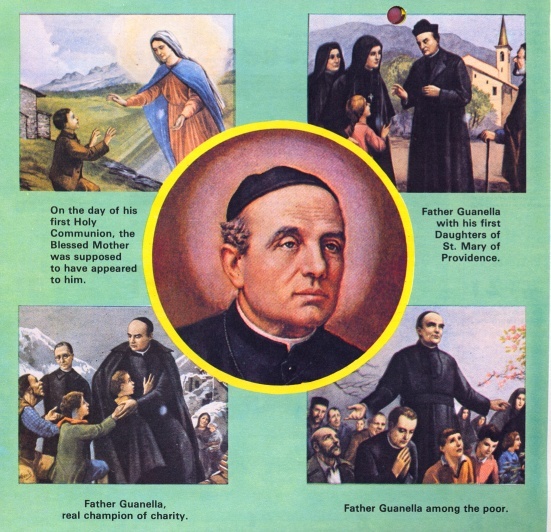 G:4 = Relics of Blessed Luigi Guanella. 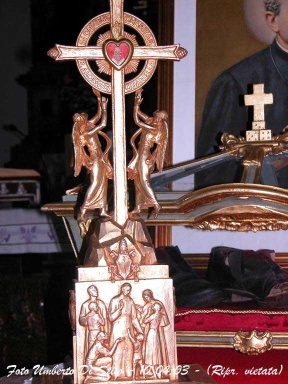 G:5 = Close-up of the reliquary. 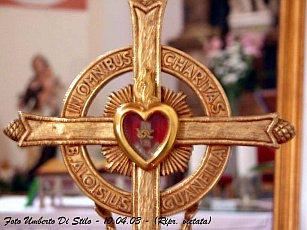 H:1 = Close-up of Relic. H:2 = Picture of Bl. Luigi and the "Old Man". 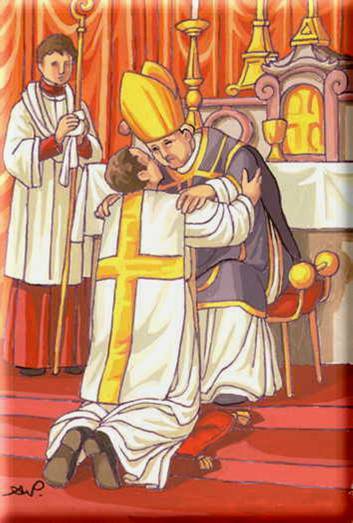 H:3 = The First Holy Communion of Bl. Luigi. H:4 = Bl. Luigi helping the earthquake victims. H:5 = Bl. Luigi leaving Italy. 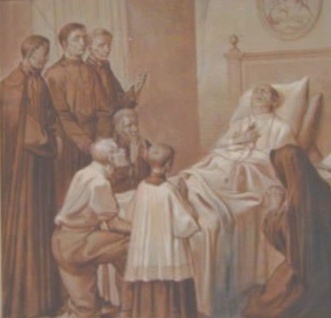 I:1 = The death of Bl. Luigi Guanella. 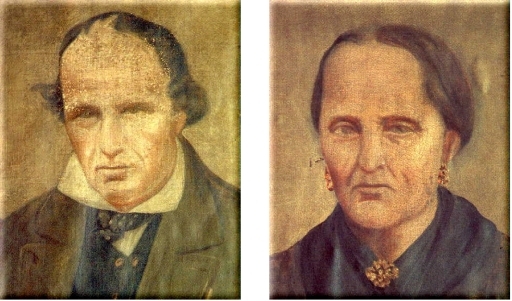 I:2 = Painting of Bl. Luigi Guanella. I:3 = Photo of Bl. Luigi Guanella. 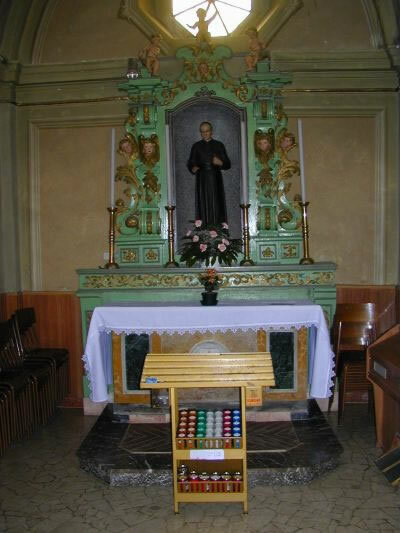 I:4 = The Altar of Blessed Luigi Guanella. I:5 = The DSMP's in 1913. 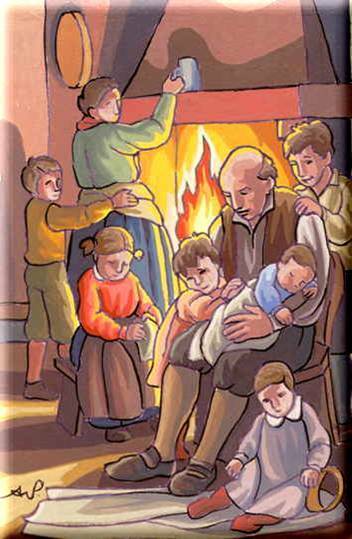 J:1 = The birth of Bl. Luigi Guanella. 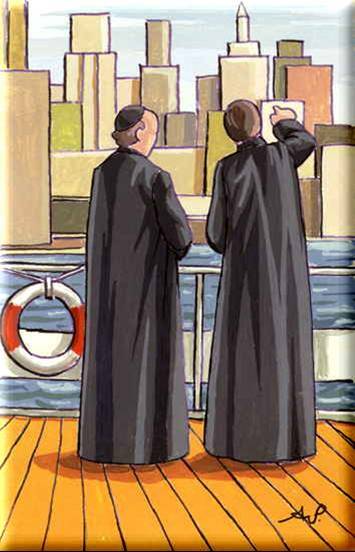 J:2 = Ordination of Bl. 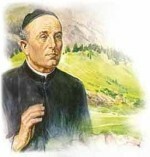 Luigi Guanella. J:3 = Bl. 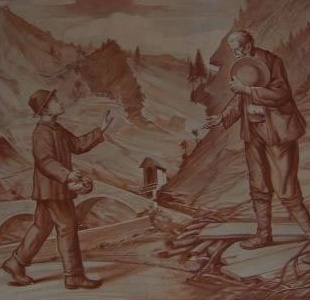 Guanella helping the poor. J:4 = Bl. Guanella helping the poor. 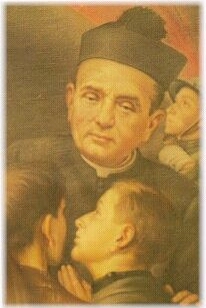 J:5 = Blessed Luigi Guanella with St. John Bosco. 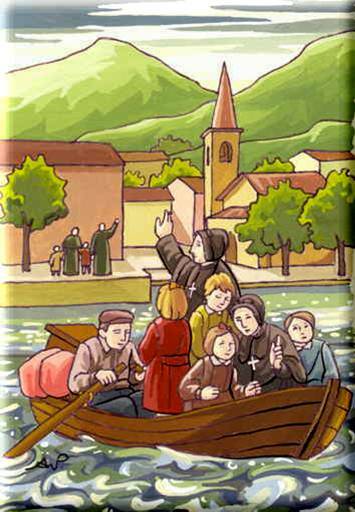 K:1 = Leaving for Como. K:2 = Bl. Guanella helping the crippled. K:3 = Bl. 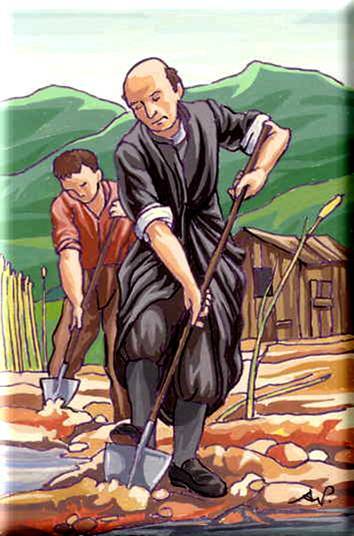 Guanella working and starting the Servants of Charity. K:4 = Bl. Guanella en route to America. K:5 = Bl. 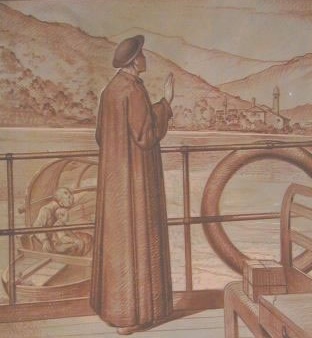 Guaella founding the Pious Union of St. Joseph. L:1 = Bl. 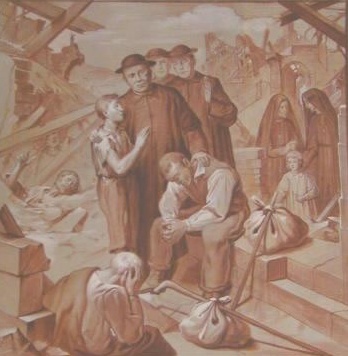 Guanella helping the earthquake victims in 1915. L:2 = Bl. Guanella's "entrance into Heaven." 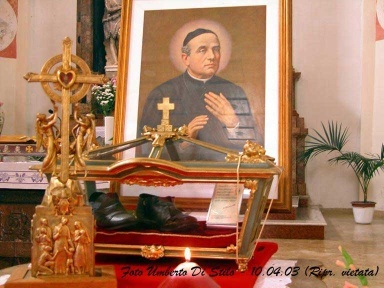 L:3 = Photograph of Blessed Luigi Guanella. 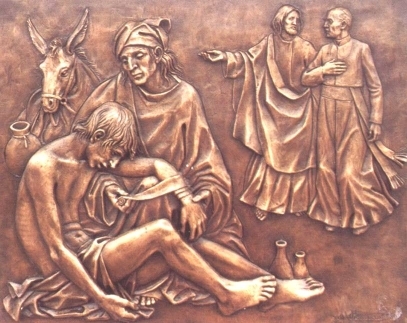 L:5 = Relief carving of the Good Samaritan with Bl. Guanella. 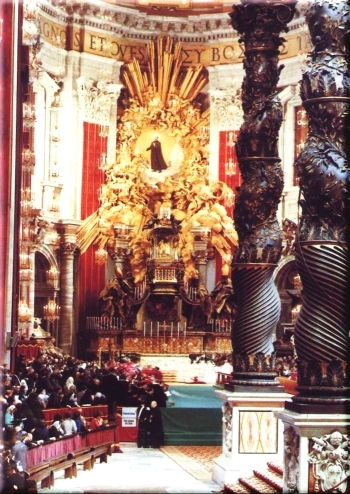 M:1 = St. Peter's Basilica on the day of Bl. 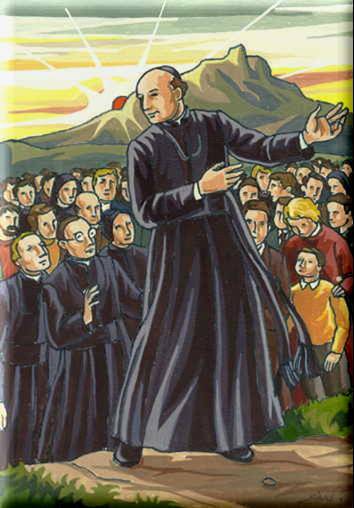 Guanella's beatification. Site Design © Copyright 2006. Interspire Pty Ltd. All Rights Reserved.